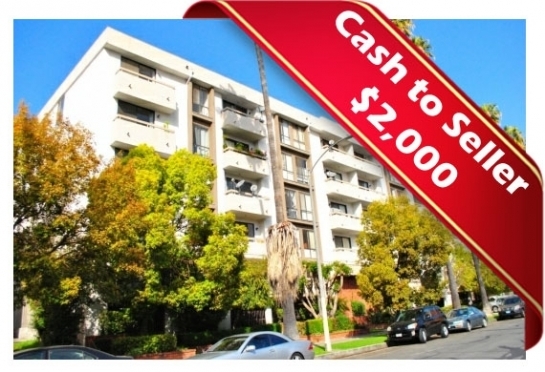 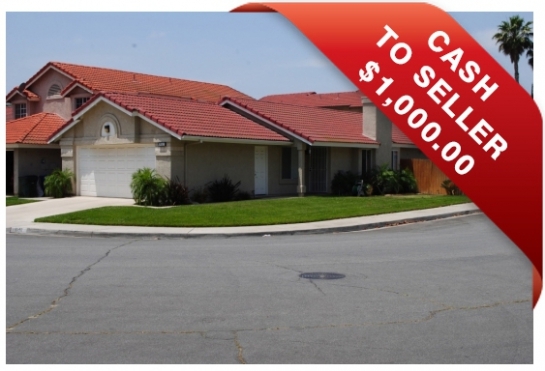 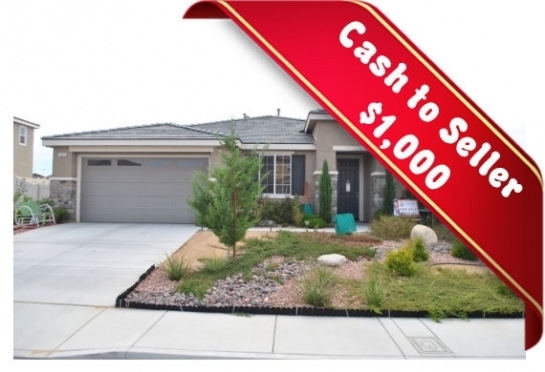 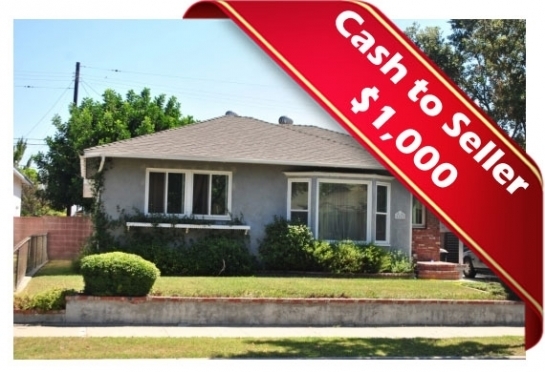 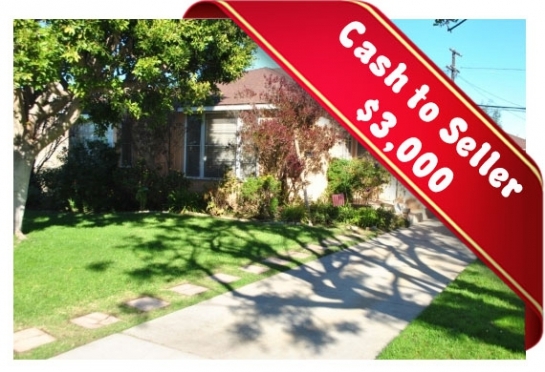 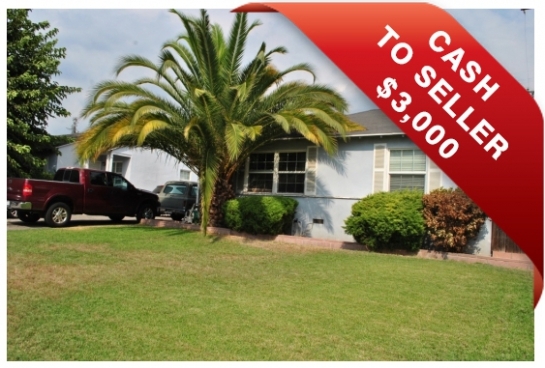 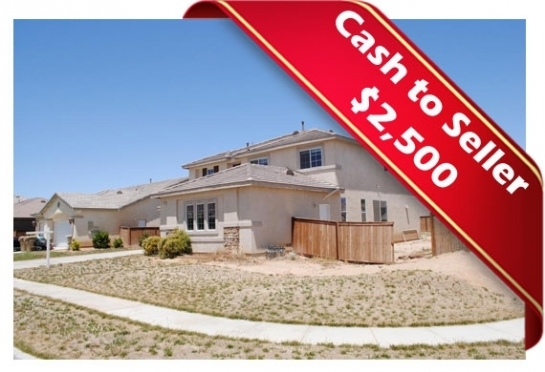 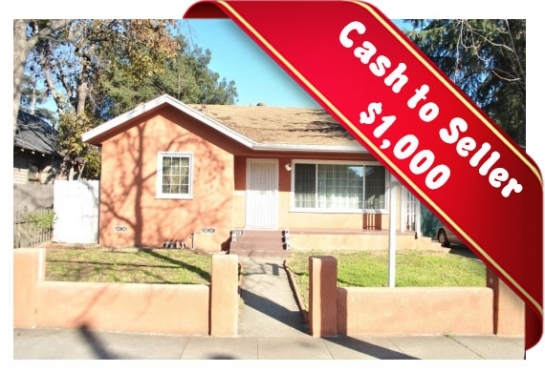 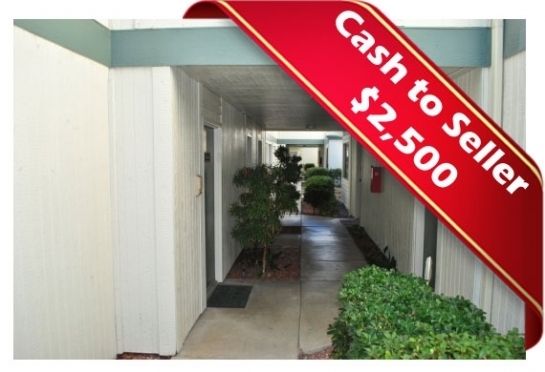 Welcome to JohnHart's Short Sale Success Cases Page! 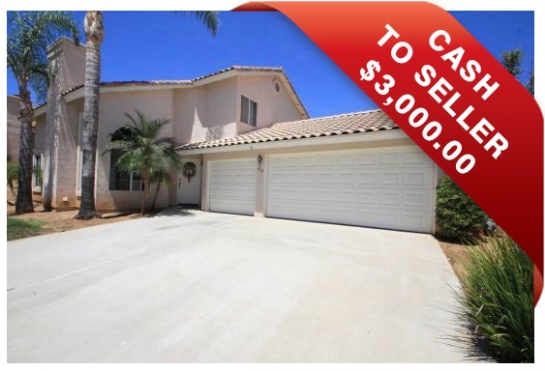 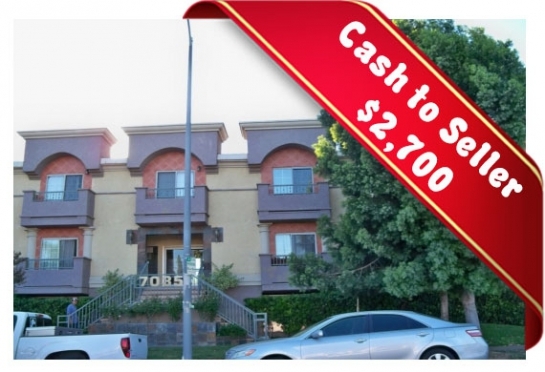 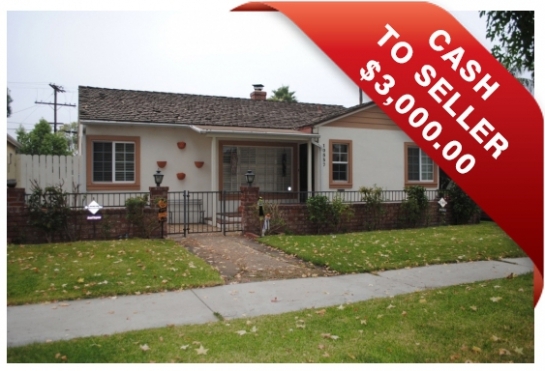 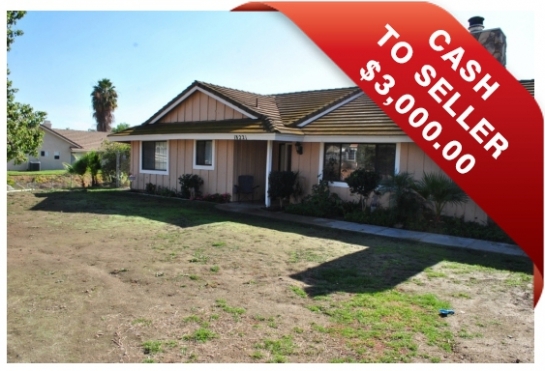 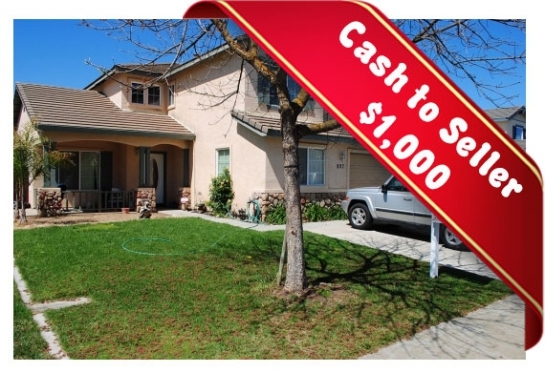 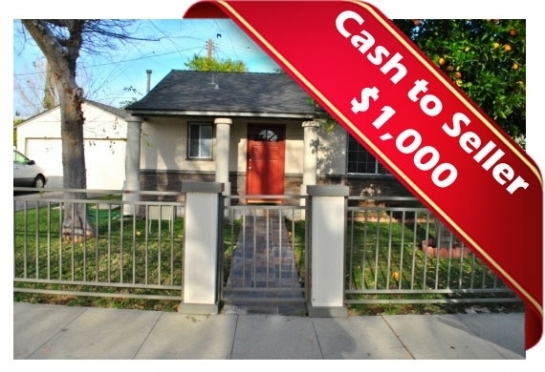 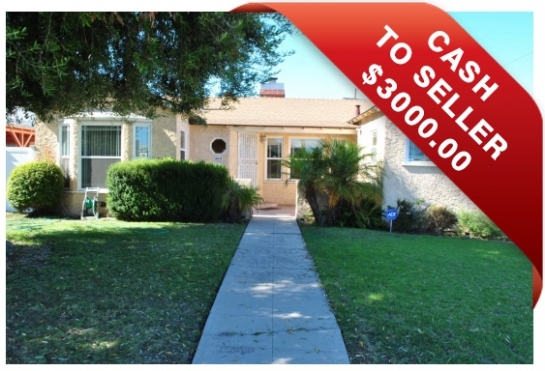 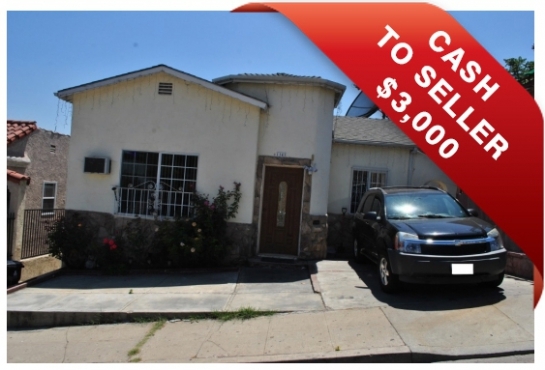 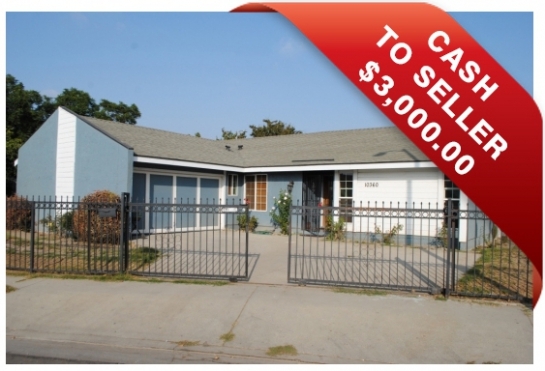 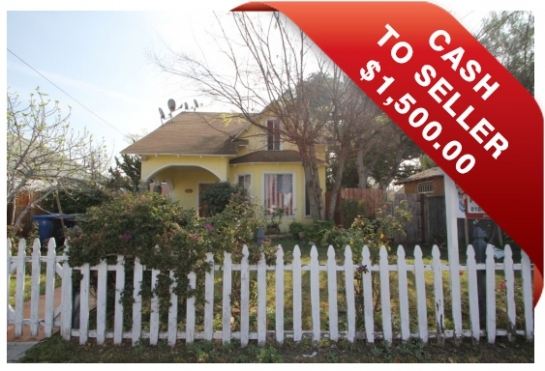 Below are a few of our successful short sale cases. 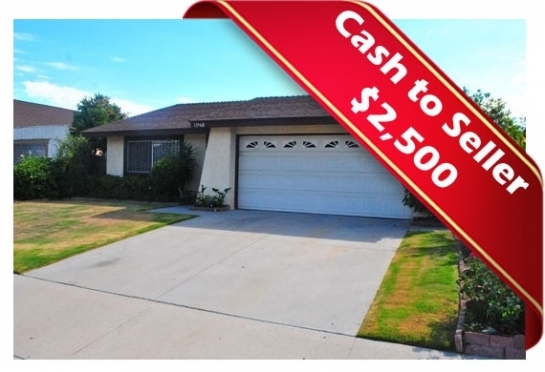 While we have worked over 500 short sales, and have a reputation for being the "Short Sale Experts" we thought for the sake of brevity we would show you just a few of our successful transactions!